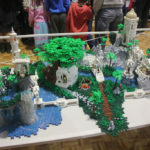 A few months ago a fellow librarian colleague of mine from the City of Perth Library reached out to my local LEGO User Group (PerthLUG) through me, to arrange a display of some of our MOCs to tie in with their LEGO program for the start of the year. 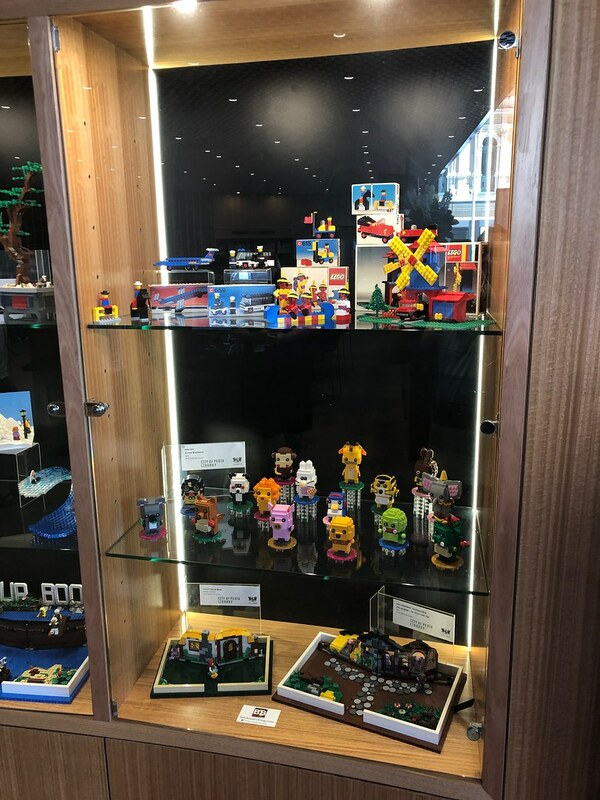 I got a bunch of builders together to fill out their massive display cabinets a couple of weeks ago, and I’ve got to say, it looks excellent! 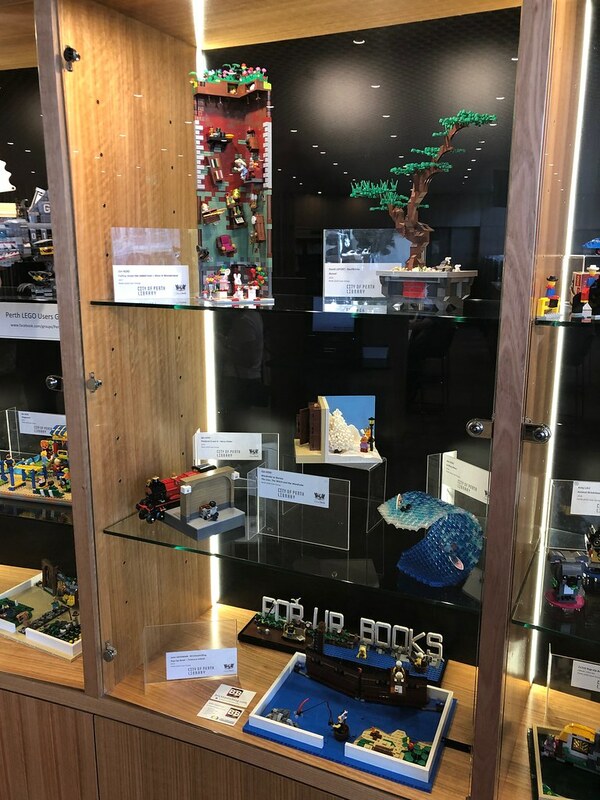 There’s a heap of different MOCs on display, including my bigger pop-up books, some sections of a modular zoo, a microscale City of Perth, builds from popular story books, some vintage sets, custom Brickheadz, brick built figures and much more. 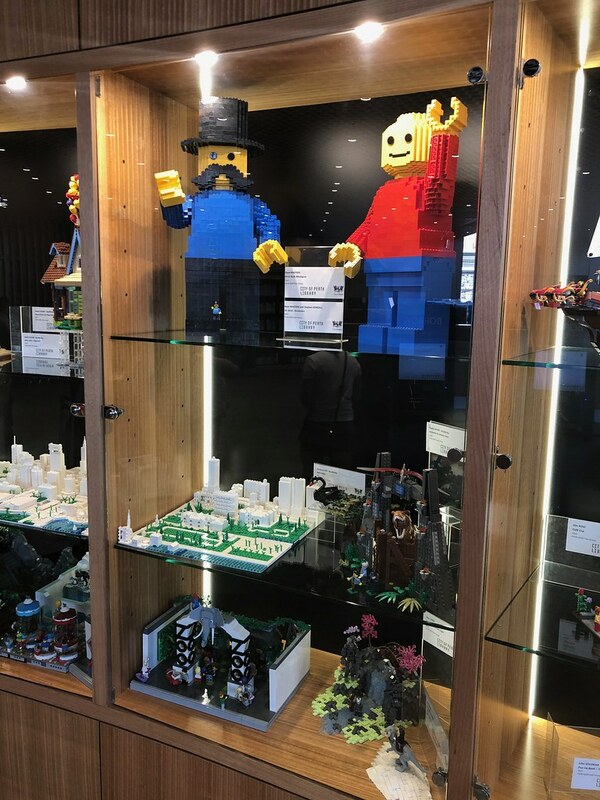 In addition to the display, the City of Perth Library has also added a few other extra LEGO activities during the next few months. 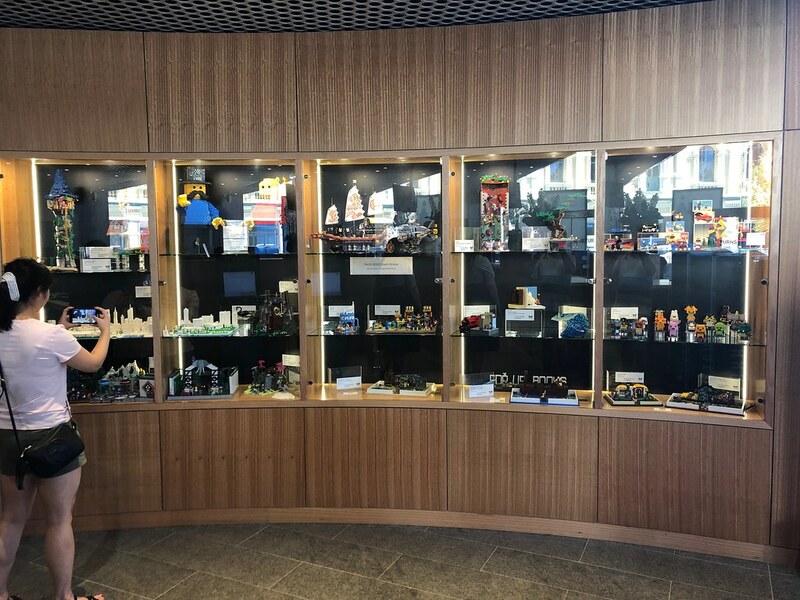 There’s a couple of free-play sessions (one for LEGO and one for DUPLO), and a presentation by a couple of PLUG members, talking about creativity with LEGO, and their creations. Check out the information below, and be sure to visit the library to see the display! It’s there until the end of March. No bookings required, but places are limited! Creativity and LEGO Talk – FREE! 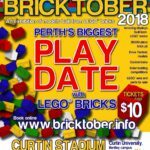 Jijin Koid and David Basil Lefort will discuss their love of LEGO, their creations, and how to get involved with the LEGO community in Perth. 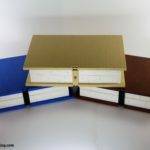 Their models will be on display and there will be opportunities to seek advice and ask questions. All ages are welcome, but children under 12 must be accompanied by an adult.